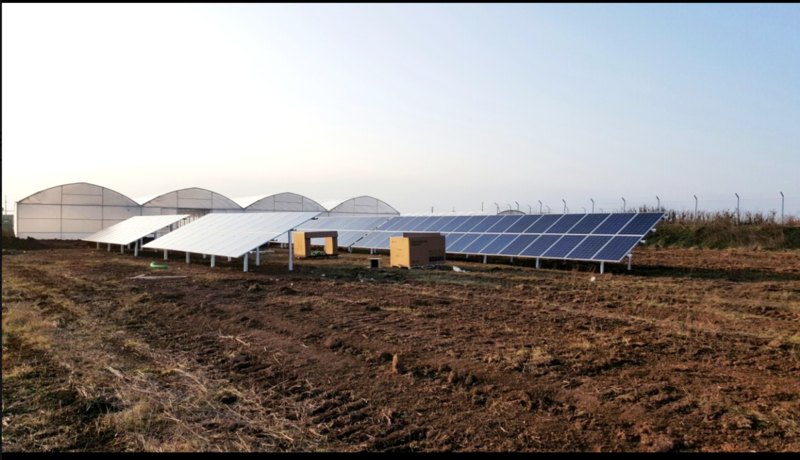 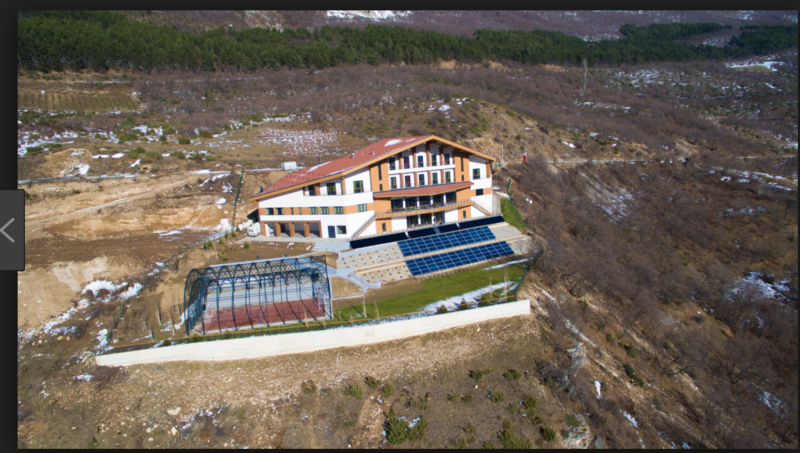 GET Group implemented and finished more than 75 projects in residential houses around Kosovo, these projects include thermal and photovoltaic solar panels, solar lightings and energy efficiency devices. 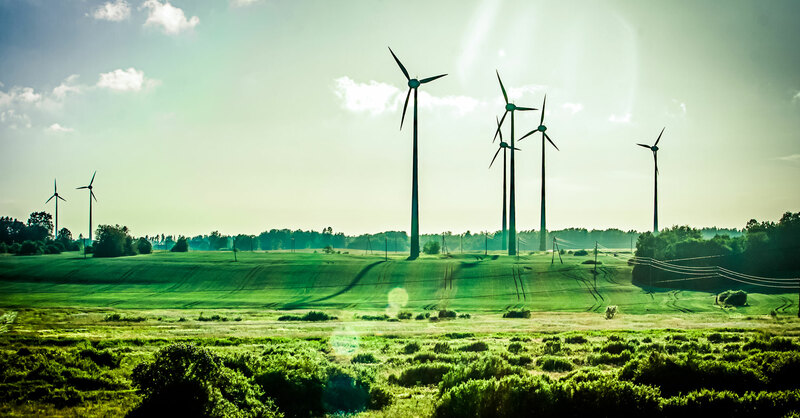 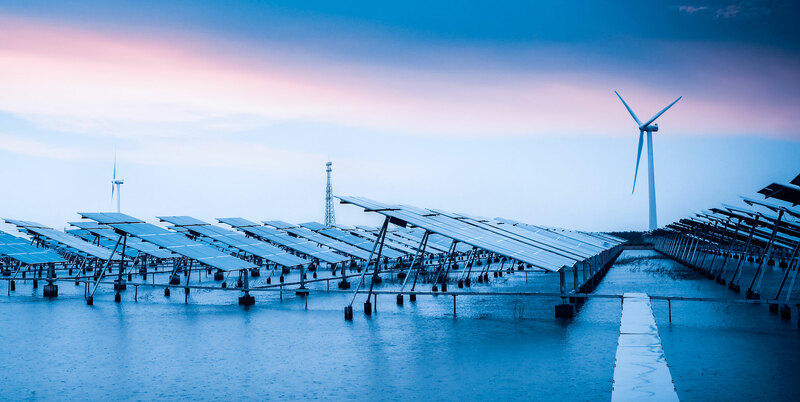 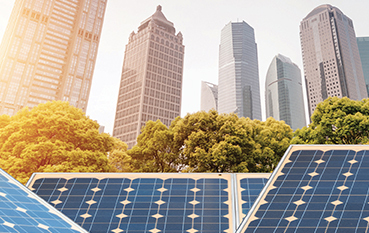 GET's aim is not limited to governmental and residential, it focuses on commercial industries and is involved in helping those industries to reduce and monitor the energy usage. 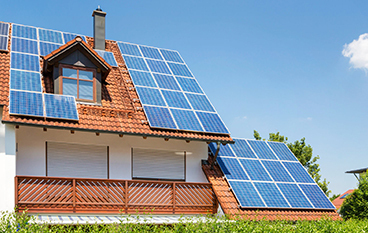 GET concluded over 83 projects of photovoltaic and thermal solar panels along with energy monitoring devices. 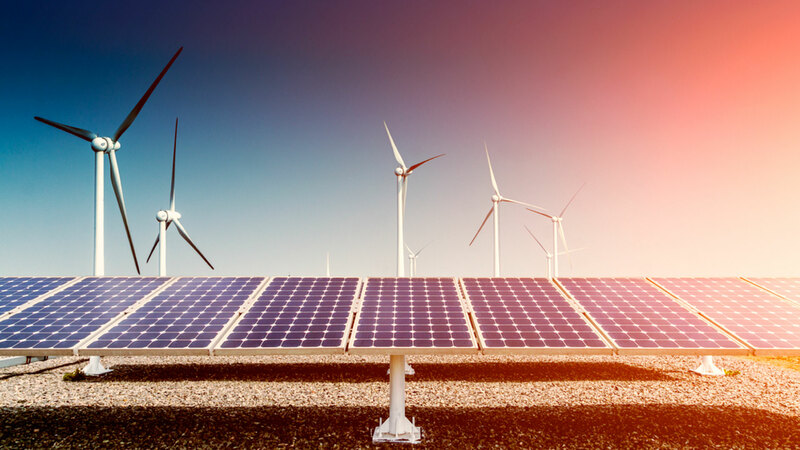 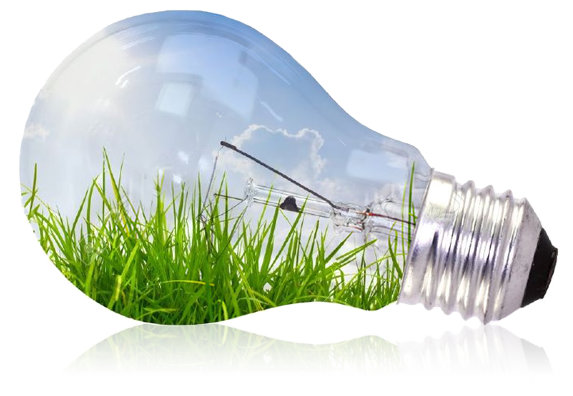 GET (Green Energy Technologies) is a company established, for a purpose of providing solutions and consultancy in the usage of renewable energy devices, also increasing the energy efficiency and saving through finding solutions from our wide range of products. 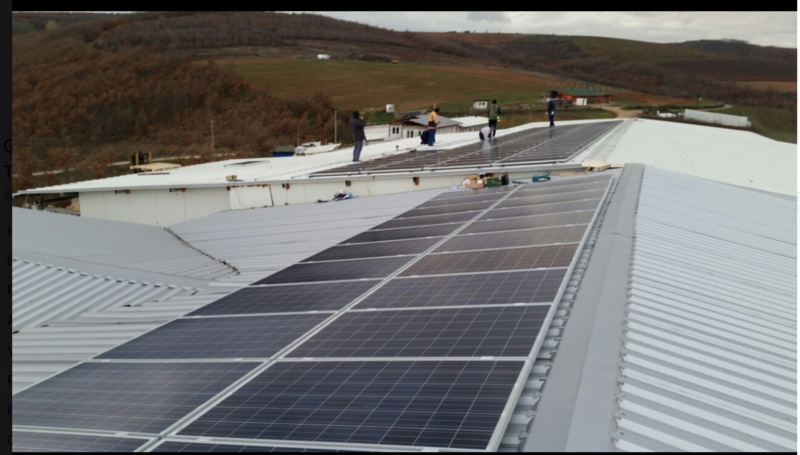 Pro Credit Bank goes Solar Pv. 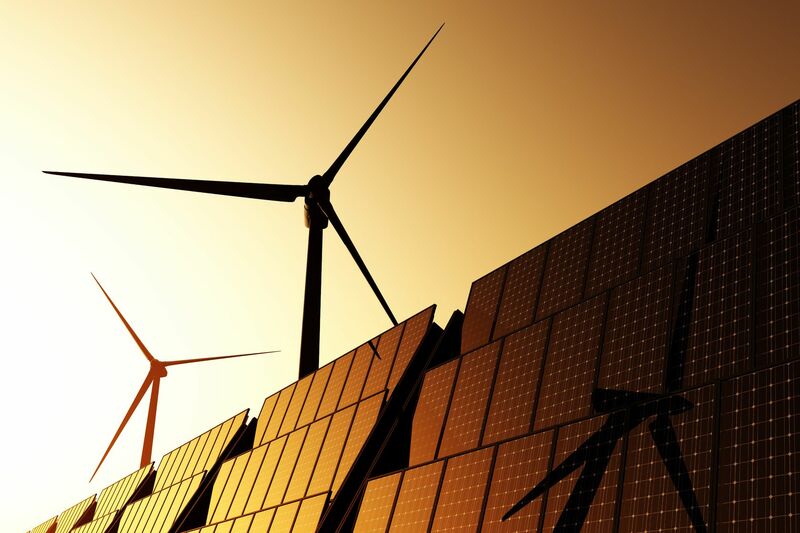 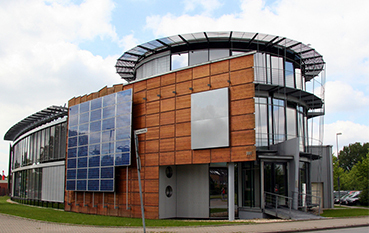 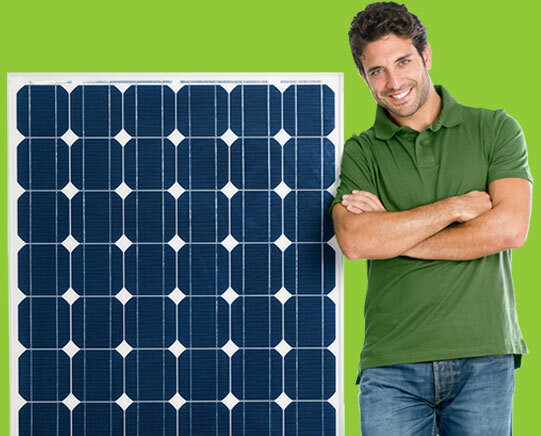 Contact us to get the latest offers on renewable energy.